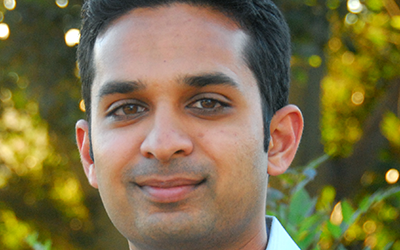 Pradeep is currently a student in the UCLA-Caltech Medical Scientist Training Program. For his doctoral work, Pradeep studied how the heart's own nervous system ("the little brain on the heart") remodels following a heart attack using a multi-technique approach including immunohistochemistry, neuronal recordings, and cardiac electrophysiological mapping. 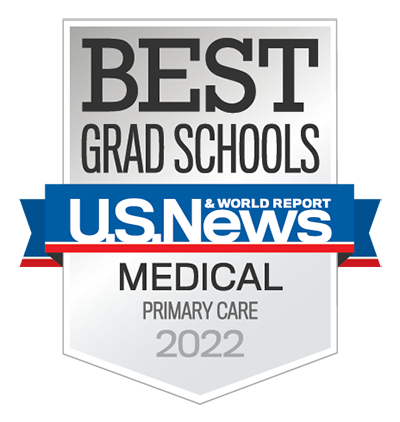 The future of cardiovascular medicine is here at UCLA, because we have a team of investigators that are fully committed - from the level of clinical care, through discovery science and engineering, to community outreach, and to educating the next generation. 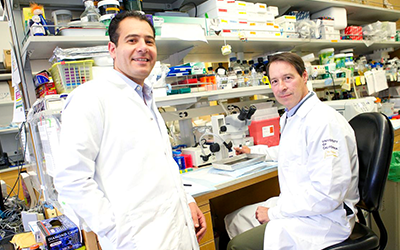 Newly discovered gene may protect against heart disease; Transcriptional regulation of macrophage cholesterol efflux and atherogenesis by a long noncoding RNA. UCLA cardiologist Dr. Holly Middlekauff and her research group are studying the health effects, especially the cardiac health effects, of E-cigarettes. She hopes that providing scientific data to potential users will ensure that this important personal decision is an informed decision. Dr. Peipei Ping is awarded the Clinical and Translational Proteomics Award from the Human Proteome Organization. 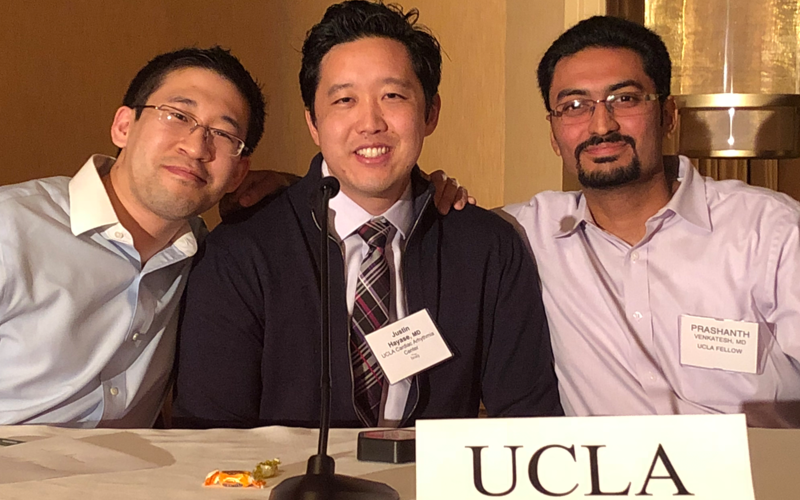 Please join us in congratulating our expert team of Ricky Yu, Justin Hayase, and Prashanth Venkatesh who are the returning ACC FIT Jeopardy champions!